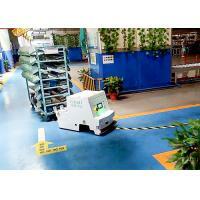 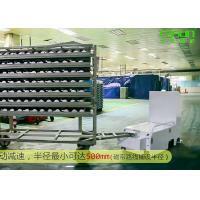 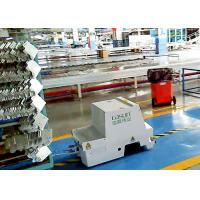 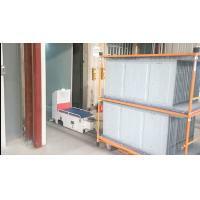 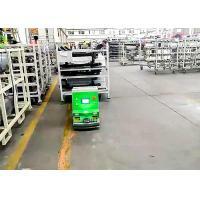 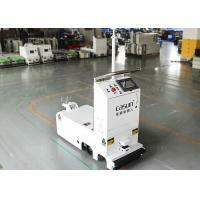 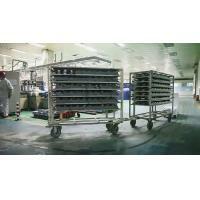 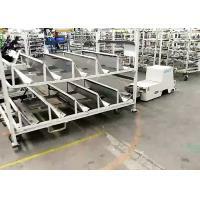 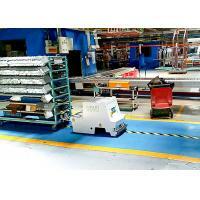 One-way tugger type AGV(L- type) can draw skip using the rear device and load the pallet, rack, workbin,etc . 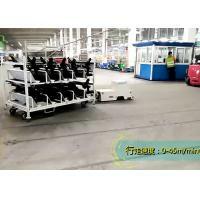 on the back at the same time. 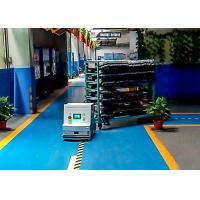 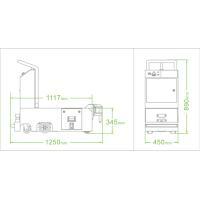 AGV draw the skip to designated spot through the guidance of magnetic stripe and reading the landmark’s instruction, then AGV drop-off the skip automatically. 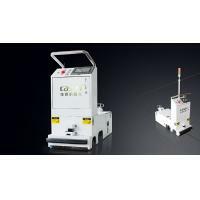 It can draw a couple of skips at a time and have the function of multi-site stopping.